Where can you find the most beautiful things in the world? On earth, or below? We’re going to hedge our bets on ‘below’ – below the sea, that is! This blog is for those who have more than just one tiny adventurous bone in their bodies. 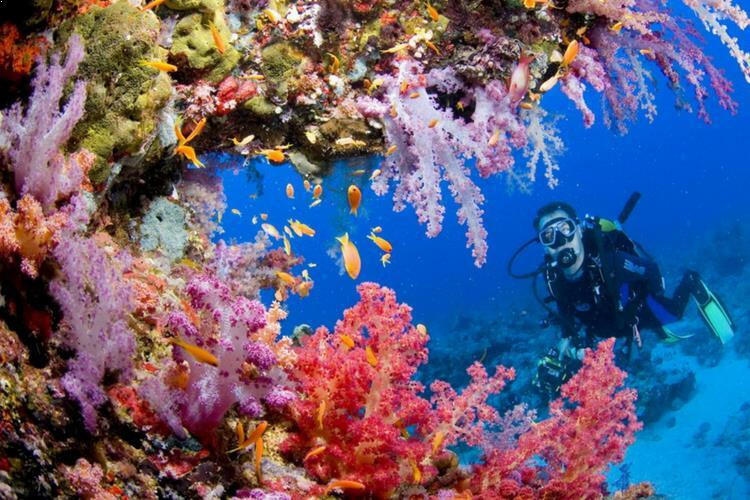 Go on and check out the fabulous places where you can enjoy fantastic scuba diving in Asia. You’ll agree that Asia has the best dive sites with a huge range of reefs, underwater artifacts, and scintillating marine life. Located in the middle of Sulu Sea, the Tubbataha Reef National Park was declared a UNESCO protected site in 2008. 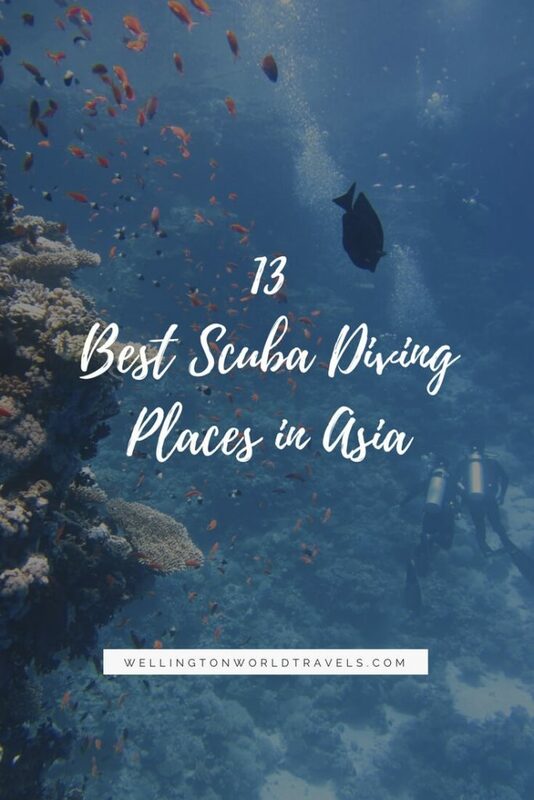 This site boasts of 600 fish species, 374 species of corals, 13 dolphin and whale species and 11 shark species and is one of the top scuba diving places in Asia. The reefs sit on extinct underwater volcanoes at the Cagayan Ridge. 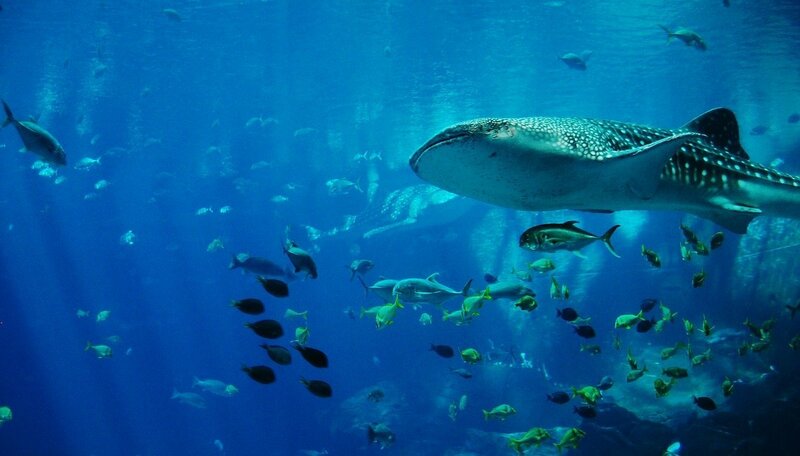 Delight in spotting whale sharks, white tip reef sharks, manta rays, jacks, tuna, barracuda and other fish. Out on the beaches, get an eyeful of the nests of Hawksbill and green sea turtles. Tioman Island is located within one of the most biodiverse areas in the world – the Coral Triangle, which is the meeting point of the Pacific and Indian Oceans. Tiger Reef is surrounded by a number of reefs and offers a fabulous underwater pinnacle that ranges from ten to 24 meters. Feast your eyes on hard and soft coral of many colors, reef critters, and sponges. Thousands of fish make their home here, including fusiliers, batfish, snapper black tip sharks, jack, barracuda, and tuna. The strong currents attract rarities such as the eagle ray, whale shark, and nurse shark. Tioman Islands are excellent for scuba diving; thousands of people apply for Malaysia visa just to explore the fabulous dive sites here. The Ari Atoll comprises of 105 small islands, and houses some of the very best dive sites in the Maldives. Head out to Broken Rocks which has a canyon splitting the waters into two. There’s a hallway of coral where scorpion fish, Napoleon wrasse, sea fans and turtles live. 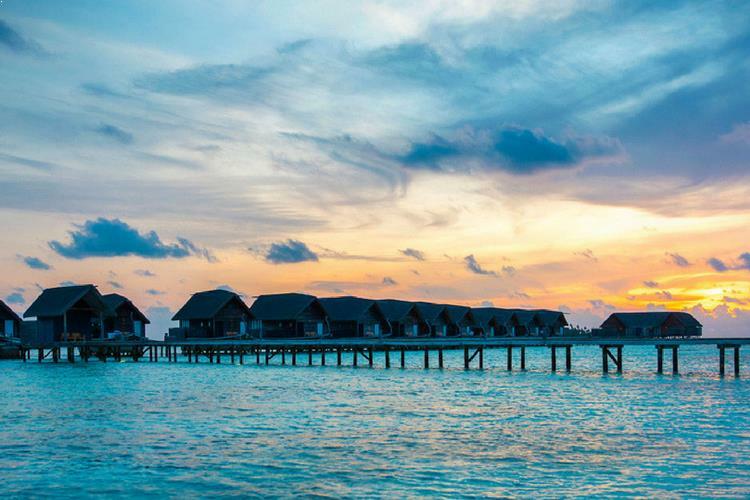 Check out Ranhali Madivaru for mantra rays and Maya Thila, a marine reserve housing a multitude of species. Diving off the islands of Ari Atoll is one of the best things to do in Asia. When you dive off the Derawan Islands, you’ll see the breathtaking sight of barracudas, and the rare stingless jellyfish, which has lost its ability to sting over time. Sea turtles are fairly common; you can actually spot the Chelonia Mydas Turtle on land hatching eggs. Look for Napoleon Wrasses, Cuttle Fish, Spanish Mackerel, Jacks, Batfishes, Squid, Crocodile Fish, Scorpio Fish, Sea Horses, and 50 plus coral types. 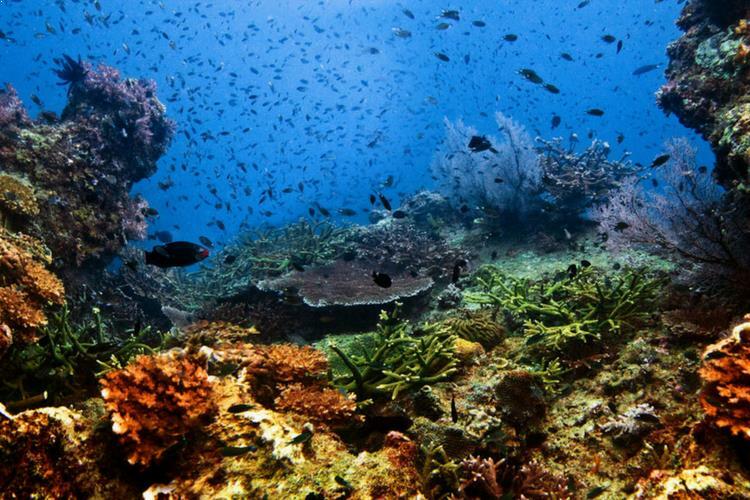 Raja Ampat has the most coral and fish species than anywhere else in the world. There are more than 1,074 recorded species of fish and 537 kinds of coral. Even though the usual dangers of over-fishing and pollution do exist, the islands are thriving. 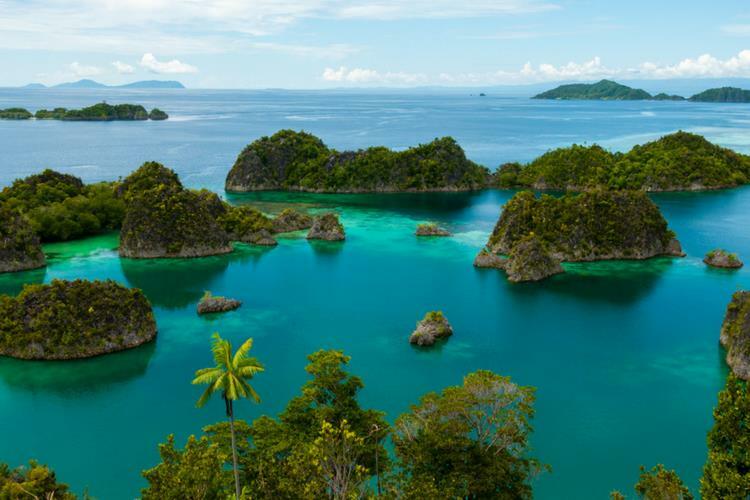 Raja Ampat is a composite of four main islands and more than 1,500 small isles. You can have your pick of diving sites here as you travel in Asia. 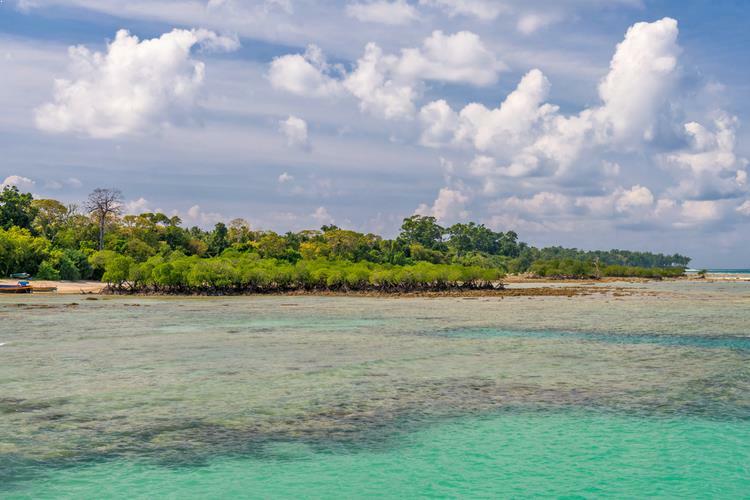 The incredible islands belonging to the Koh Rong Archipelago are surrounded by lovely beaches and aquamarine waters that teem with beautiful coral gardens. You’ll find whip corals, big mountain corals and soft gorgonians which provide lovely housing for a huge range of tropical fish. Check out the barracudas, giant trevallies, and cuttlefish that swim amidst the colorful coral gardens. Cambodia is one of the best places to travel in Asia and with one of the best collection of dive sites. Dive off an extinct volcano of the Narcondam Island to check out the best dive site in the Andaman. Volcano diving is thrilling, and the huge plus is the incredibly-beautiful species of fish and coral that thrive here. 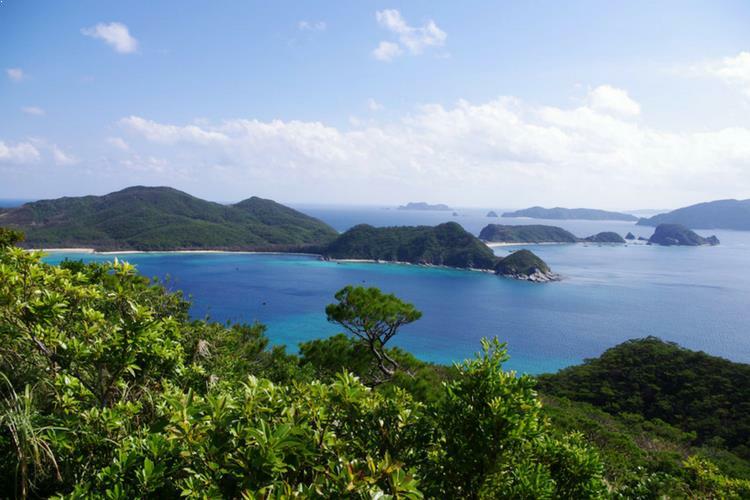 Check out the 4-meter tall barrel sponges and Sea Fans twice as large as the Similan Islands’ Sea Fans and much more that await you in the depths during your Asian tour. Subtropical or not, Japan’s waters are warm and teeming with amazing marine life. Visibility extends beyond 30 meters in places, so you can get a good look at the giant Barracudas, Humpback Whales, Manta Rays and Cuttle Fish. 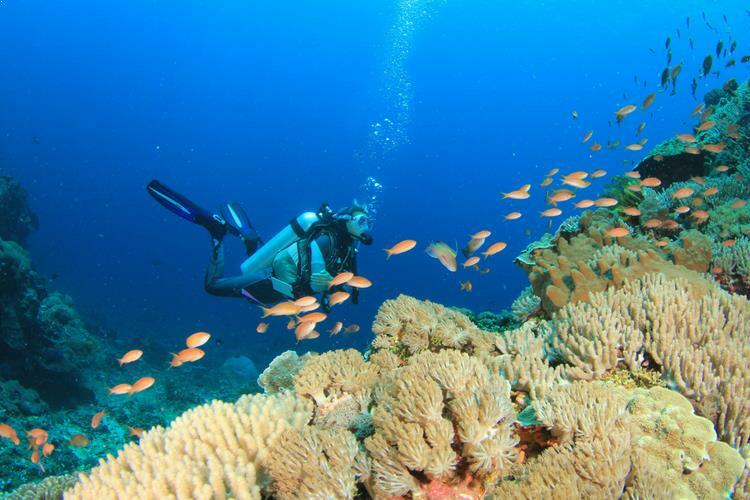 There are more than 70 dive sites on the island, suited for every diving level. The Marine Science Laboratory (founded in 1988) monitors the waters and ensures that Japan’s protective marine policies are held true. 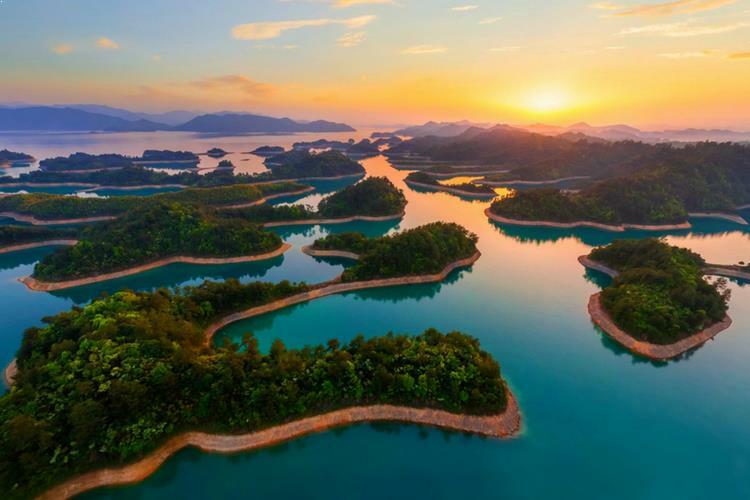 The Mergui Archipelago is an isolated and largely uninhabited gem that consists of 800 small islands. If you’re a seasoned diver looking for a new challenge, get to Burma. The underwater scenery features huge boulders with a series of tunnels and sheer drop-offs. 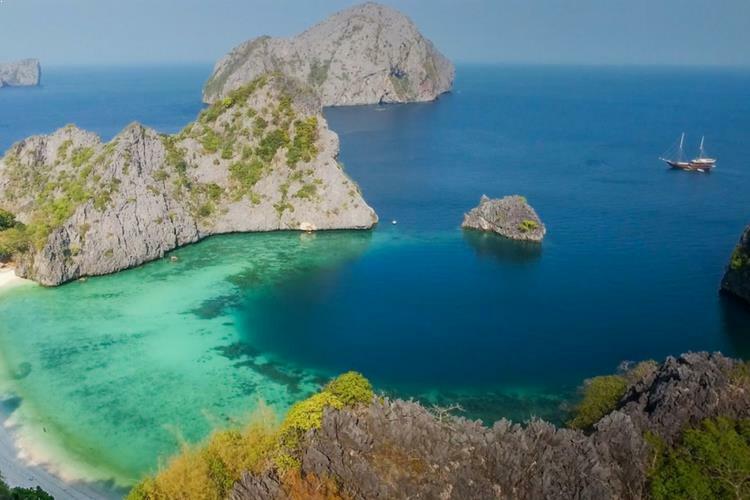 If you want to see sharks, Red Lionfish, Barracudas, Dogtooth Tuna, Manta Rays, Unicornfish, Ghost Pipefish, Frogfish, Batfish, Crabs, Shrimps, and Lobsters, this is one of the best destinations in Asia. 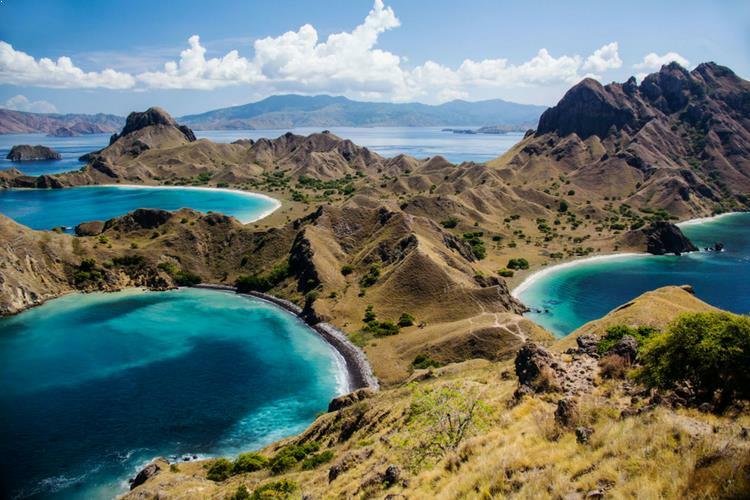 Komodo is known for more than just the Komodo Dragon. The island has 50+ dive spots, suited for all diving levels. Get down there and check out the incredible reef life all around. Watch Eagle Rays, Shark species, Dolphins, Eels, Manta Rays, and Turtles make the underwater their home. You’ll also get to see the very exotic and rare Blue Ringed Octopus if you’re lucky. Cocoa Island is a world-class diving destination; the instructors at the Cocoa Island Dive Centre will help you locate the perfect spot for your skill level. In these waters, you can expect to come face-to-face with Giant Trevallies, Eagle Rays, Red Snappers, and Fusiliers, reef fish of every kind, lovely big green turtles and schools of Tuna. You will definitely see some Grey Sharks and White Sharks down there. This 365 square mile lake is simply fabulous; it is peppered with more than 1000 large islands and thousands of smaller ones. It’s still a lake though, and it presents one of the most mind-blowing underwater scenes. It’s an underwater city that’s been lost to Qiandao Lake for 1800 years. Now it rests underneath 100 feet of water. This huge city once housed 290,000 people who relocated when the flooding happened. 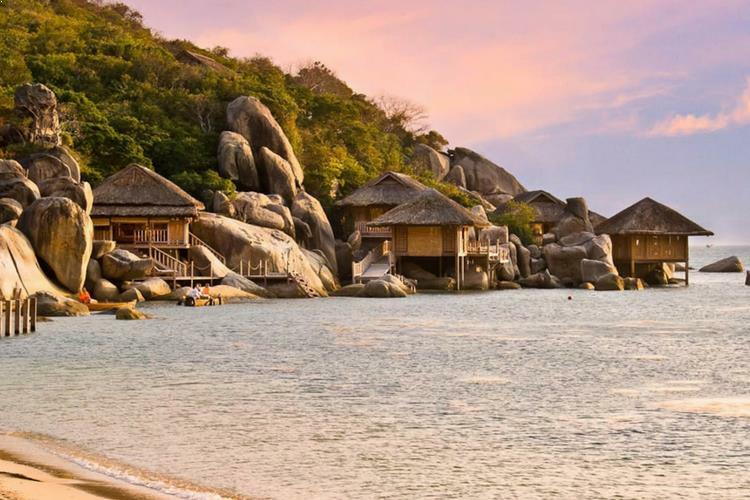 Nha Trang is one of the world’s most beautiful bays. Explore the many caverns (average 25 meters depth) at the Madonna Rock and Moray Beach, which are rife with an abundance of marine life and colorful corals. Get an eyeful of the lionfish, scorpion fish, morays and unbelievable range of coral colors. The Moray Cave is the highlight of Moray Beach; here you can spot clownfish, pipefish, black frogfish, devil scorpionfish and razorfish. 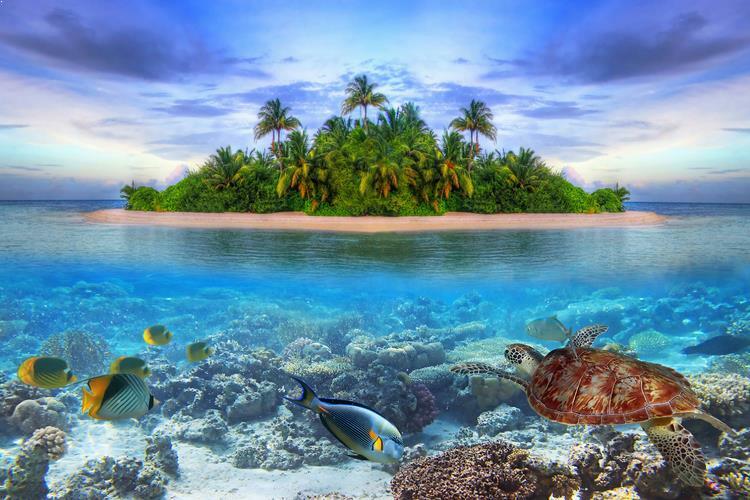 71% of our earth is filled with water and is littered with literally thousands of tropical islands. Of this, 75% of the planet’s coral species are found in Asian waters, which makes Asia a diver’s true paradise. Whether you’re diving for a trip into the land of ethereal beauty or to challenge yourself with greater depths, Asia has countless sites that hordes of enthusiasts have praised for decades. Explore these sites that are blessed with an abundance of diverse marine life – all the way from extensive coral formations to schools of colorful fish and rare shark species. Priya is an avid travel writer who specializes in adventurous travel writing. 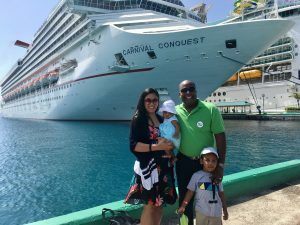 Her blogs and articles give deep insight into various tourist places and act as a perfect travel guide for someone who is traveling to a place for the first time. Priya has exemplary research, writing, and editing skills which make her easily match the reader’s intellect and interest. 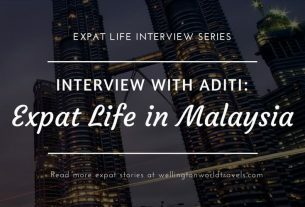 She has blogged extensively about her travel experience while traveling to several places like Malaysia, Thailand, Singapore, Europe, Dubai, USA, Canada, etc. Check out the other post she has written here: Top 8 Water Parks in UAE to Visit on Your UAE Family Holiday. Epic list you have there! I didn’t know Okinawa is a great place for scuba diving. I’ve only ever tried it once – tandem scuba diving in an island near Davao City, Philippines. It was probably around 20-50 feet, but it felt so scary!! (I think I got a mild case of claustrophobia). Will wanna try it again though! I did Scuba diving once and it was so amzaing.Very good article . I love scuba diving and so I am in search of the best place of scuba diving in Asia. In that time, I read your blog. It is interesting and helpful as well. Serious case of wanderlust over here! I so want to try scuba diving! Me too! 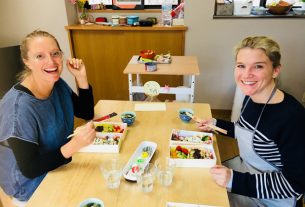 It is something I have always wanted to try! I haven’t gone scuba diving before because I don’t know how to swim! haha, I just know how to float in the waters and how I wish I can level up my skills! Anyway, if ever I get to, the closest one is in Anilao, Batangas. And definitely, I will try in TubattahaReef, the one you mentioned in the first item. Yes! So much beauty to see underwater! I also have a hard time sinking, but scuba diving is something I want to do again. Scuba diving is something that has always fascinated me, however it is also something that I have never done. Hope to do so in the near future. All the places that you have curated seem excellent for diving and exploring the fascinating world of the underwater. Make it happen! All the best! your list is awesome! glad tubbataha reef made it there! i didnt expect burma though.. or maybe i dont have much knowledge about the marine life in that country? maldives is incredible too.. truly there are a lot of places to dive into .. i felt like each place offer a different sight every time… hopefully, i could try diving in japan.. it’s unlikely esp in winter but okinawa seems promising! I agree with you that each place offers a different sight every time! Scuba diving is a great experience and adventure. On my last dive trip The Philippines (Apo Island), I was in the line at the Airport talking to another diver who told me I must go to Tubbataha Reef. Unfortunately I was flying out. I’m going back next year for sure and going to make it out there. The photos on this post are amazing. Great article! Great article. I have been to Derawan Islands and It was amazing underwater wildlife experiences. It must have been an awesome island! We haven’t done scuba diving, however we have been to a couple islands like Philippines and Maldives. And it is marvelous! We can’t wait for our underwater adventure!